Download "(1) Describe the process by which mercury atoms become excited in a fluorescent tube (3)"
WAVE REVIEW. 1. 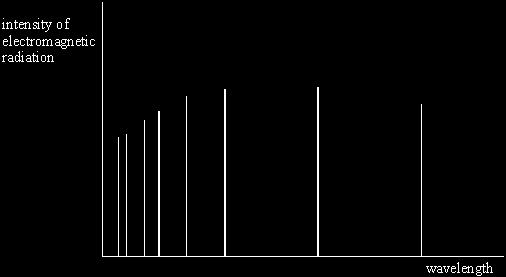 The two graphs show the variation with time of the individual displacements of two waves as they pass through the same point. Total 100 PMT A LEVEL PHYSICS. A2 UNIT 4 Fields and Options SPECIMEN PAPER. (2 hours) For Examiner s use only. Maximum Mark 1. 10. Exampro GCSE Physics. P1 Self Study - Thermal Energy Questions and Markscheme Higher Tier. Name: Class: Author: Date: Time: 76. Marks: 76.